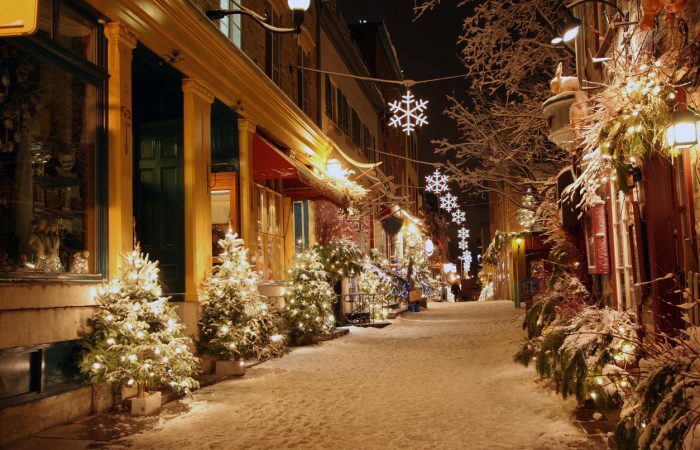 With the twinkling lights, fresh wreaths, and festively-decorated storefronts, there are towns in the Ottawa area (or within a short drive) that are picturesque at this time of year. 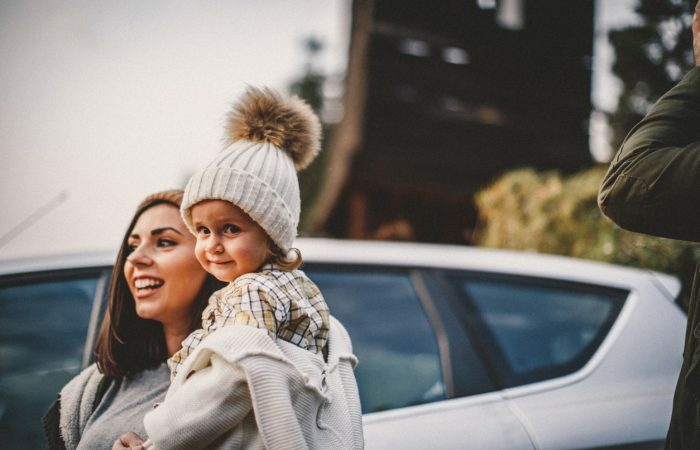 When the weather is too cold, wet and miserable to get outside, but you don't want to keep the kids in the house all day, here are some of our favourite ways to keep them busy. 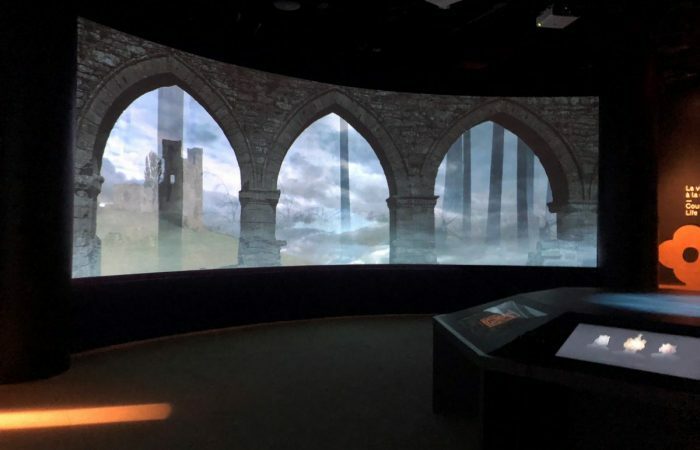 Featuring a look at over 200 historical treasures spanning Medieval Europe from the Roman times to the beginning of the Renaissance, this spectacular exhibit offers an educational and fascinating look at Medieval Europe. These days, pumpkin patching is a whole day event, featuring wagon rides, cider, mazes, and oh yes, the big orange veggies, too. Here are our 7 fave patches in Ottawa. 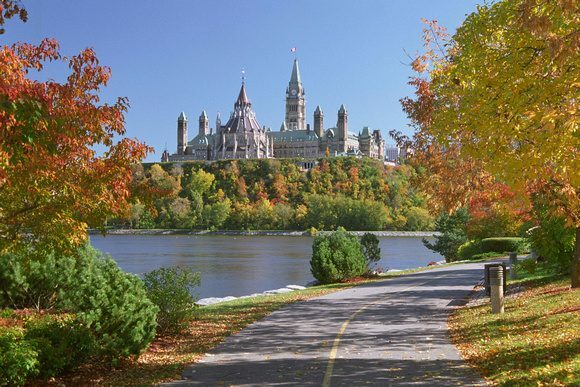 Fall is a brilliant time of year for family photos in Ottawa (plus it sets you up nicely for those annual Christmas cards). Instead of hiring a professional, save your pennies and check out these photogenic spots. 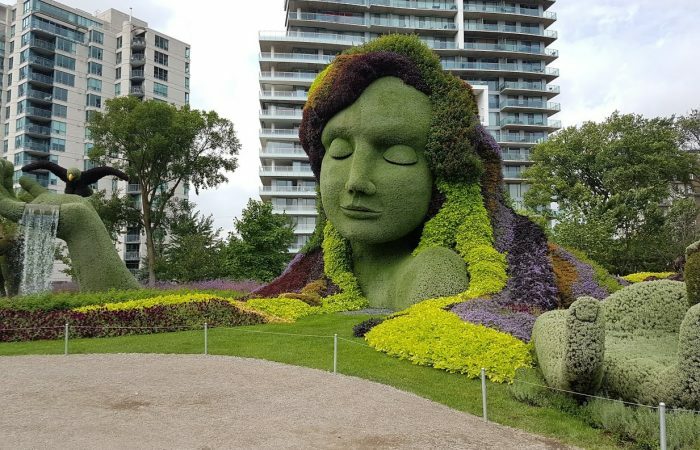 If you missed Mosaicanada last year, or simply want another look, you'll be happy to know that it's back in Gatineau, with new exhibits, as Mosaiculture. But it's only here until October 15. Now that summer is here it's a great time for the family to hit the mini golf green. 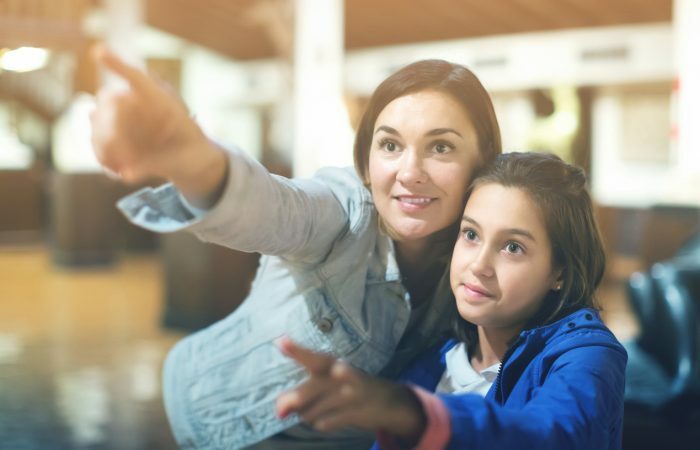 From indoor courses that glow in the dark to outdoor greens that are stunningly landscaped, these mini golf courses in Ottawa will be places for fantastic family bonding this summer. 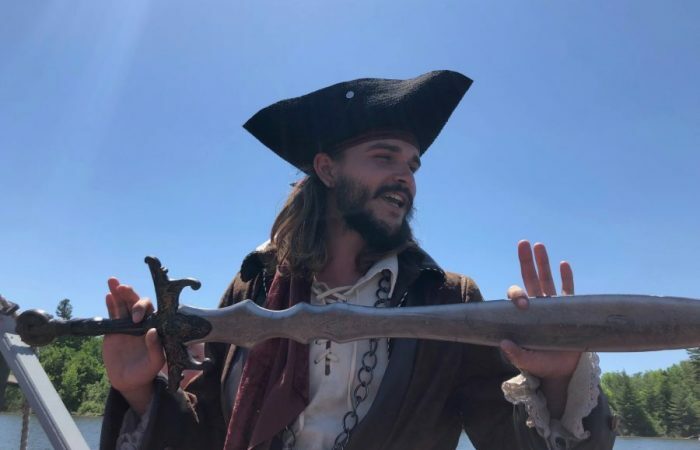 These friendly, funny pirates are a part of Pirate Adventures at Mooney's Bay. 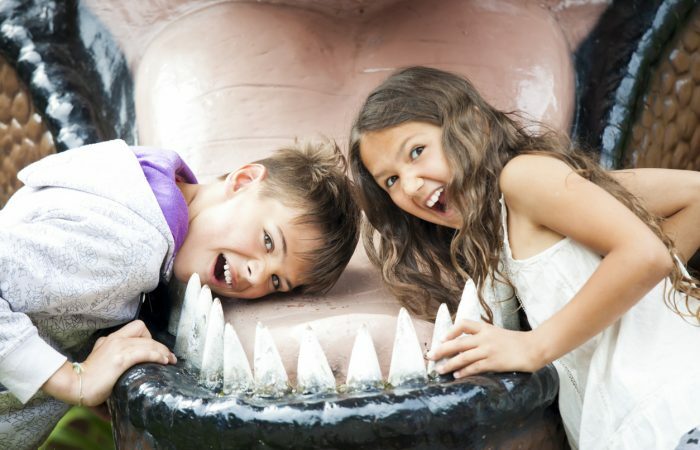 This interactive, entertaining boat ride is one your entire family will enjoy this summer. 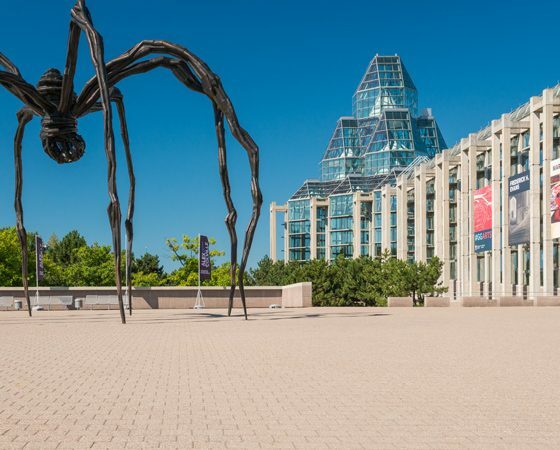 With unique art and exhibits featured at the Ottawa Art Gallery, this is a great place to take the kids or plan your own date night. Plus, admission is free! 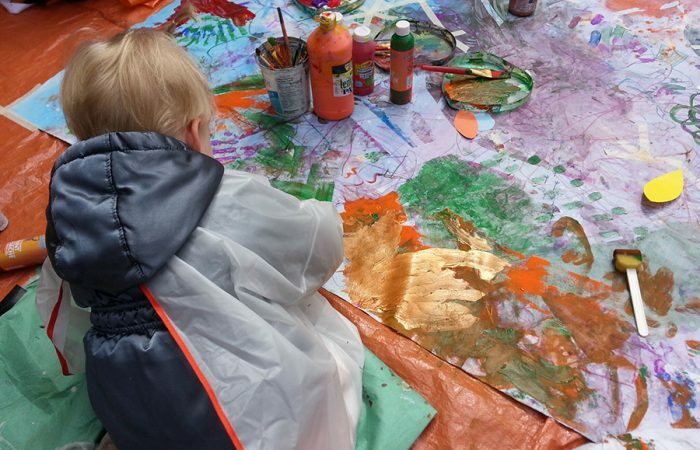 Here are a few ways you and your kids can get hands-on and involved at the gallery. There are many ways to spend time together in Ottawa this long weekend. We've gathered up a list of recommendations for places, events and other ways you can enjoy youreself as a family. 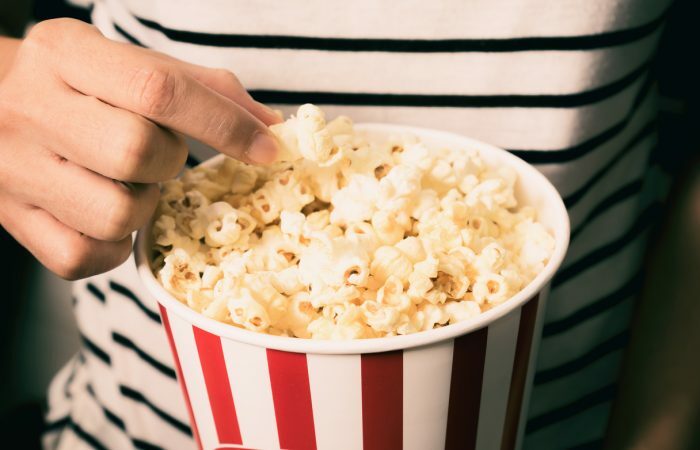 If you are a cinephile or have a child who loves going to the movies, you'll be happy to know there are many locations across Ottawa where you can catch the latest family-friendly flick, or even a retro one the entire family will love. 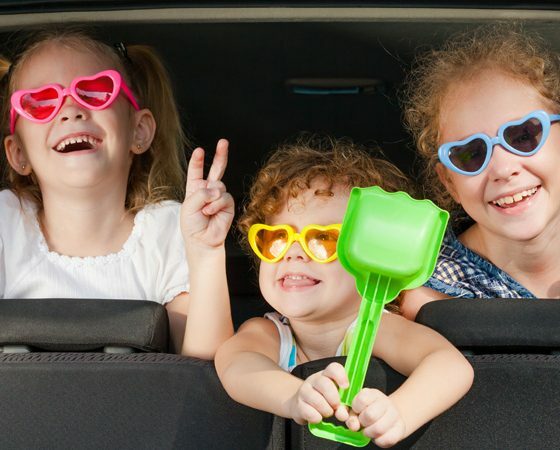 We've rounded up a few vacation spots that you can plan for a 24-48 hour getaway if you have kids but can't get away for a full week. These weekend trips can be the perfect escape at any time of year. 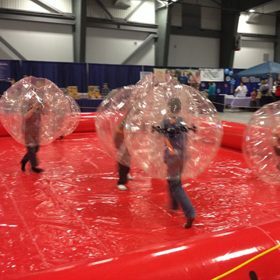 To the delight of many kids in the Ottawa area, March Break is quickly approaching. 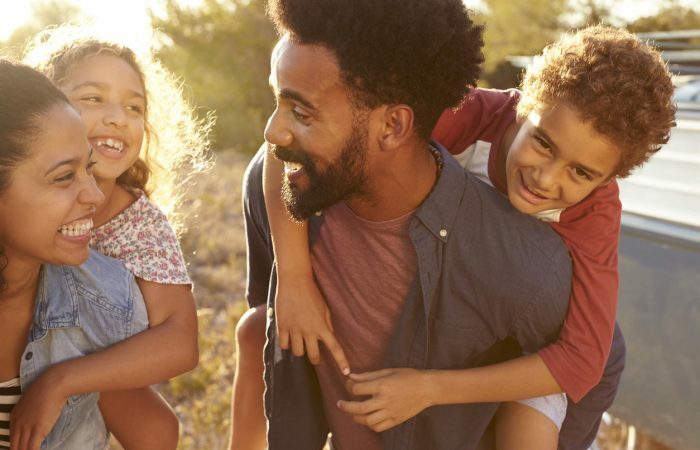 If you're sticking around and want to head out as a family here are some fun and exciting things to do. 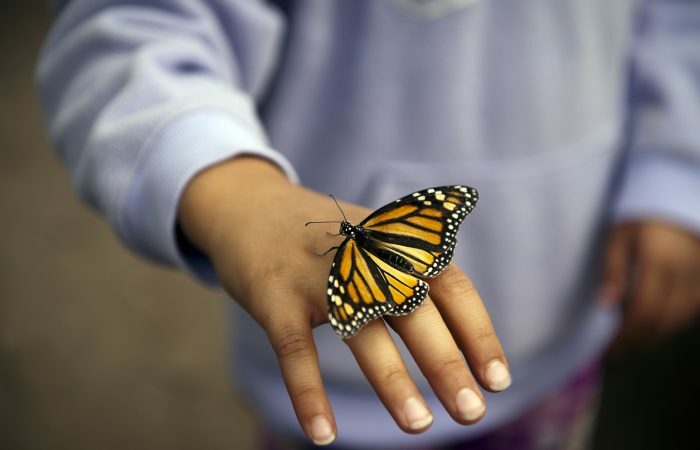 Get out of the cold and into the warmth at the Canadian Museum of Nature to catch their special Butterflies in Flight exhibit - it's only here for a limited time. 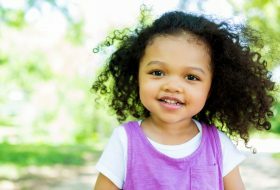 We’ve rounded up special drop-ins and programs in Ottawa for children 5 years old and under that won’t cost more than $5 per child. 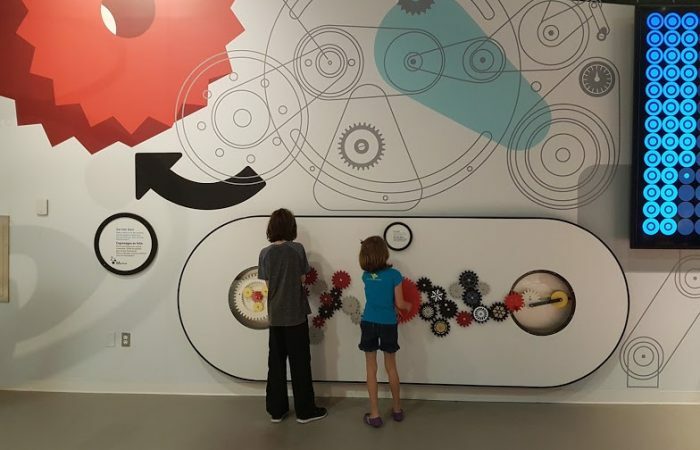 After years of renovations and updates to the Canada Science and Technology Museum in Ottawa, it’s finally re-opening. 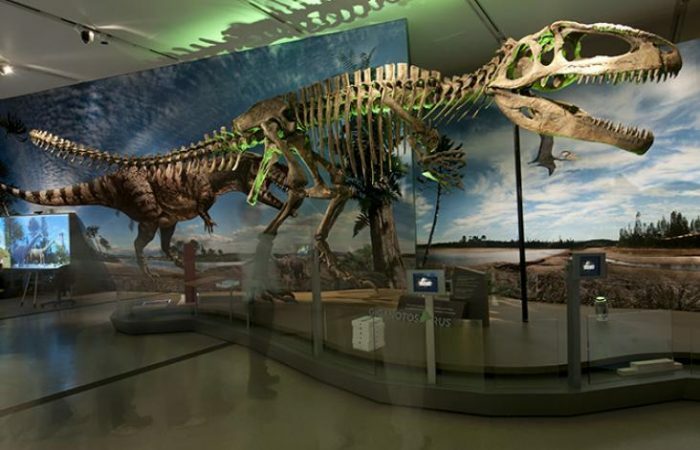 To celebrate, here's a sneak peek into one of the new exhibits. 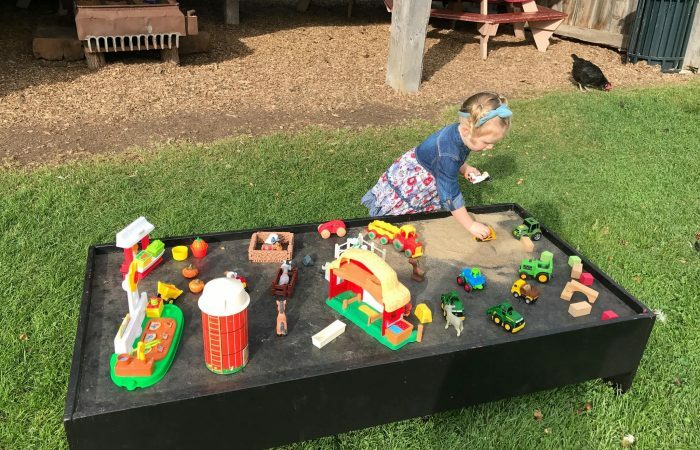 With a Farmers’ Market, weekend activities, seasonal activities and days dedicated to toddler fun, the Log Farm is a great place to take your family this weekend. 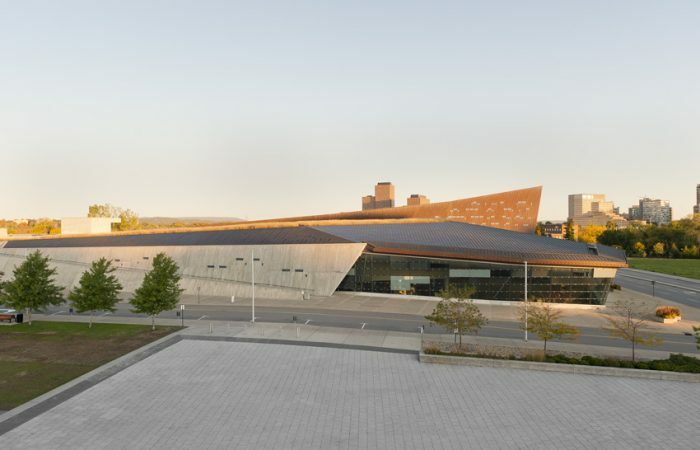 The museums we have access to in Ottawa are unmatched in many cities. However, visiting often can get costly for families. 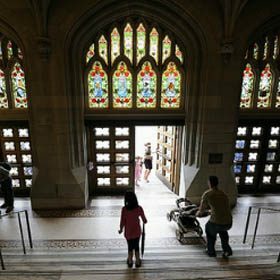 Luckily, there are ways to see them on the cheap, thanks to free museum admission days. 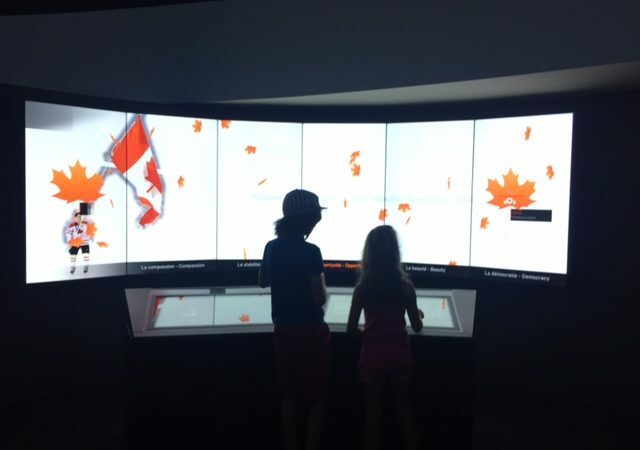 What both kids and parents will love about the Canadian History Hall are the hands-on and interactive displays as you travel throughout history. For year-round adventure in the Canadian wilderness, you’ll want to take your family to Parc Omega. 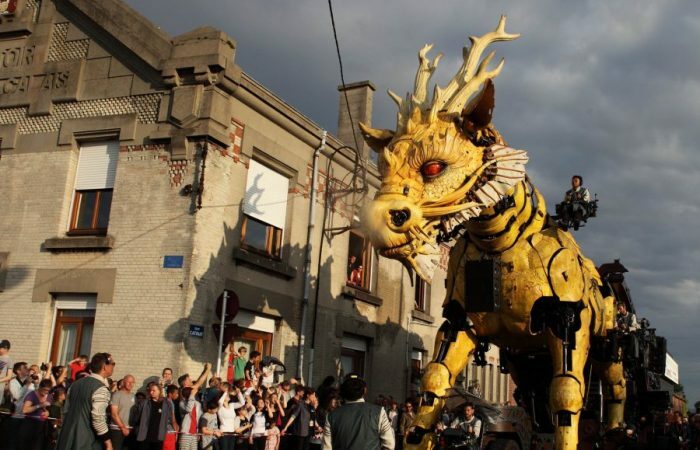 Were you aware that a dragon-horse and spider will soon be roaming around downtown Ottawa? La Machine is coming to Ottawa between July 27 and July 30. This summer, the Outaouais region is bringing a spectacular, free outdoor garden sculpture exhibit to Jacques-Cartier Park. 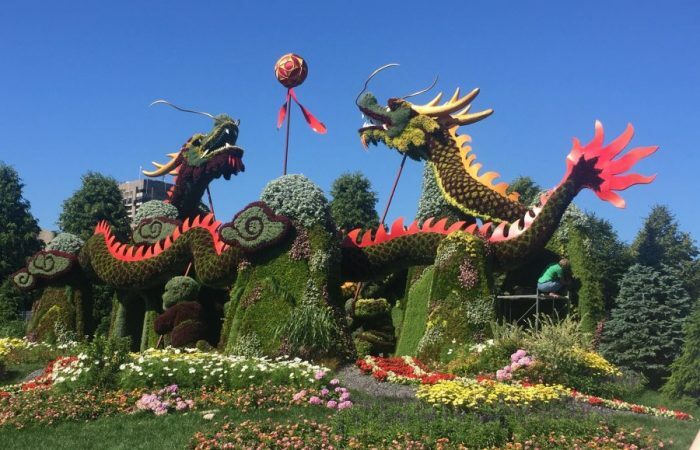 MosaïCanada 150 is one of the world’s largest horticultural events - and definitely a must-see for the summer. 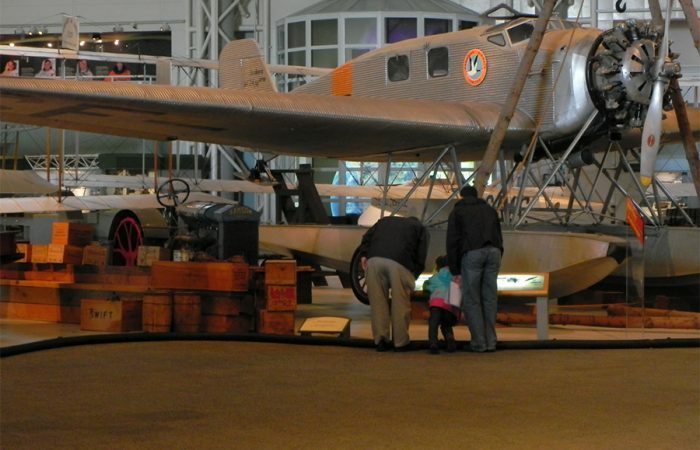 Your guide to visiting the Canadian War Museum in Ottawa with kids: the best exhibits, special events, and what's not to be missed. 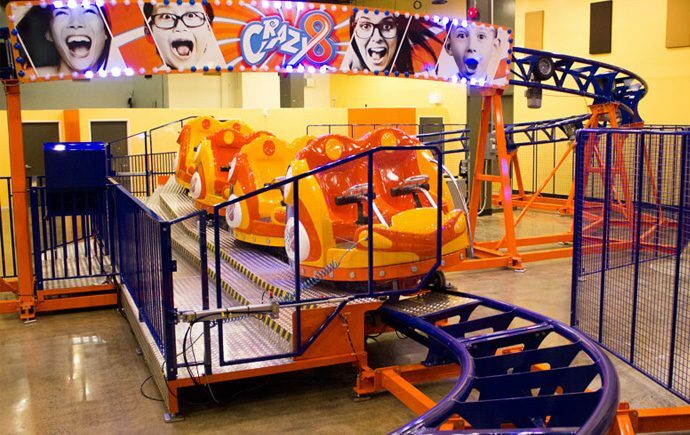 Funhaven, the popular entertainment centre, has recently introduced the only roller coaster in Ottawa. As we enter 2016, it's the perfect time to make plans and try something new in the city. 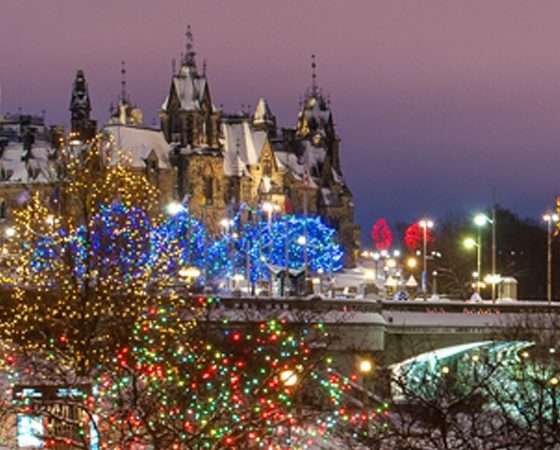 Our New Year's resolution is to be a tourist in our own city and take advantage of all the fantastic family-friendly activities Ottawa has to offer. Here's what's on our bucket list this winter. 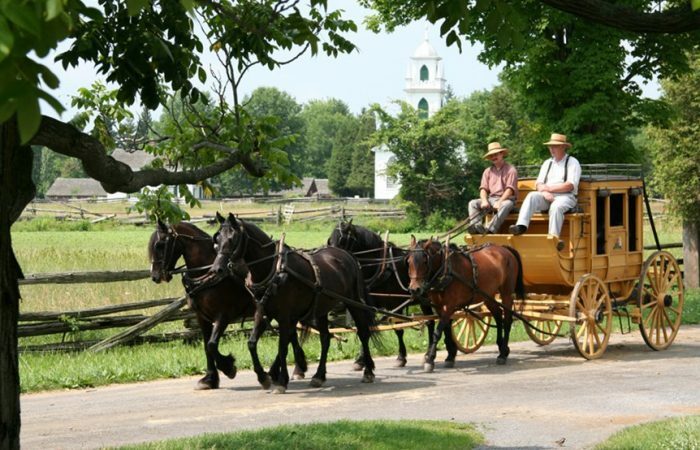 Taking a step back in time can be an exciting and fun way for little ones to learn about history, and Upper Canada Village has been doing just that (and doing an exceptional job of it, too) for many years. 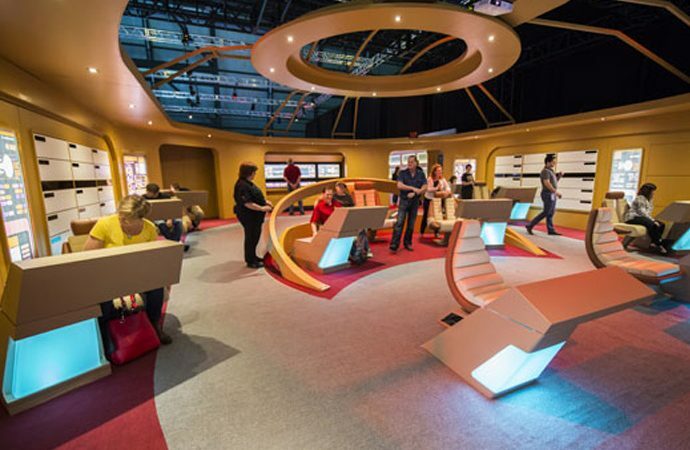 Beam up to this exhibit at the Canada Aviation and Space Museum while it lasts. 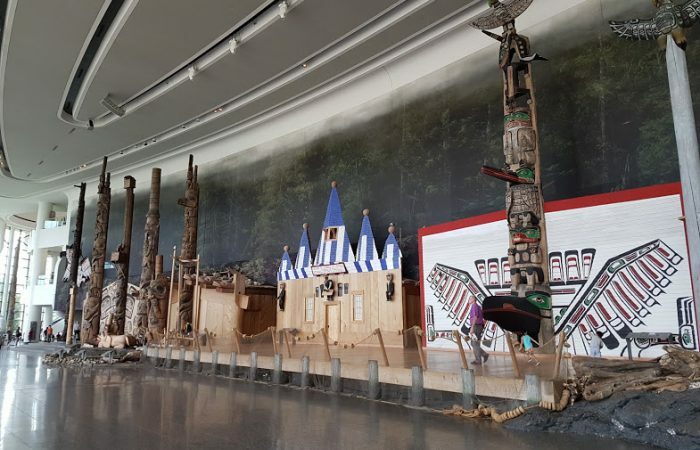 If you haven't been to the Canadian Museum of Nature yet this summer, then you'll definitely want to add it to your family's summer bucket list. 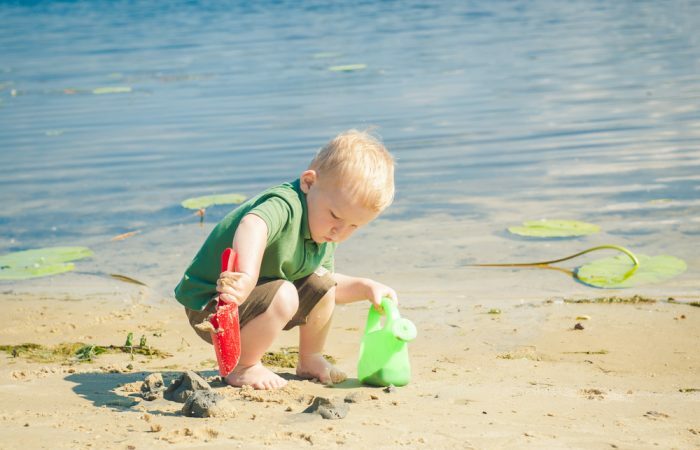 Grab the sunscreen, umbrella and beach chairs—it's time to soak up the sun's rays and splash around the water at one of the Ottawa and area beaches! It's not always just about going for a swim; the beaches in and around the city offer a lot of inexpensive family fun. Play some Frisbee, build sand castles, or pack a picnic, and the entire family will love the relaxing experience that the beach front has to offer. We've rounded up a list of some beaches to visit this summer; all a short drive away. Baseball fans, are you ready for the new season? You can practice your skills just like the major league players thanks to a new batting and pitching centre. 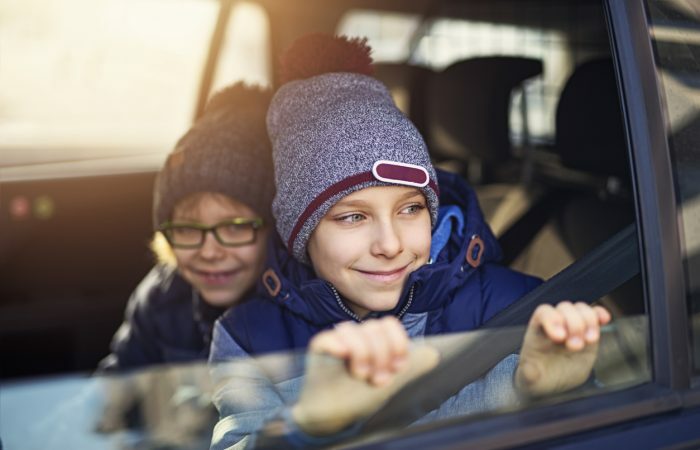 If you're sticking around Ottawa for March Break and the kids aren't in a day camp, you're probably already making a list of activities to keep everyone busy and happy. 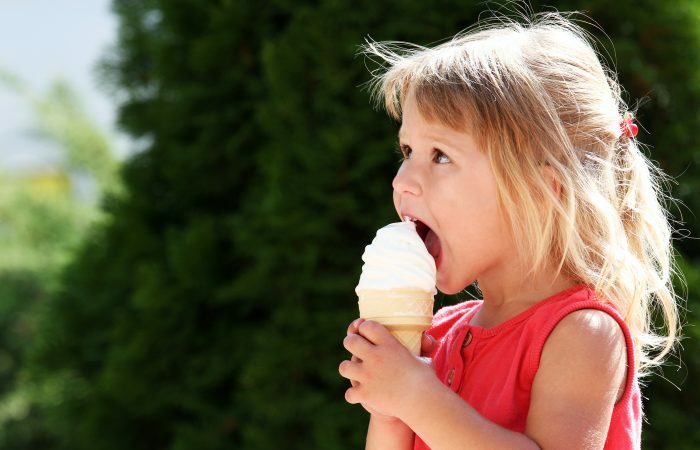 We've rounded up a list of special events happening across the city for you and the kids to enjoy—so you'll never hear choruses of ‘I'm bored!' There's plenty of entertainment and educational fun all week in Ottawa. There's something about fall sunlight that makes for the perfect family photo. And with gorgeous coloured leaves providing the backdrop and your kiddos decked out in chunky sweaters and rosy cheeks, you've got a magical moment worth capturing. 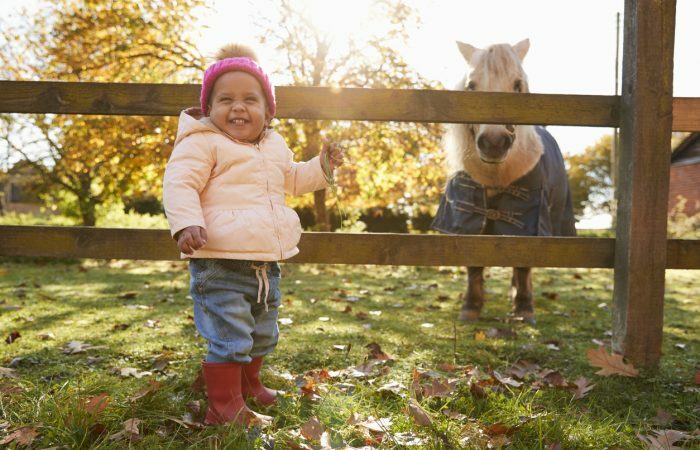 So give these great natural backdrops a try for your autumn family photo session. 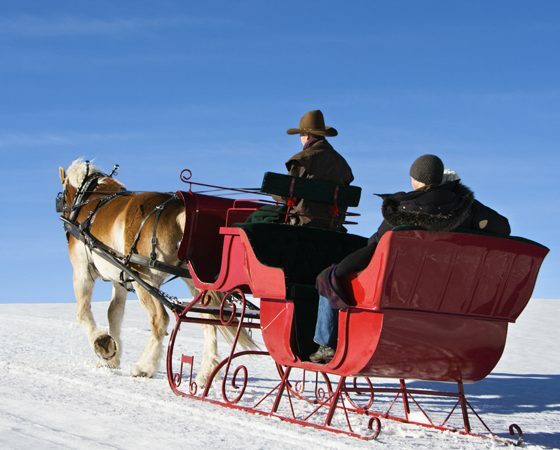 You can't survive winter in Ottawa by hibernating—get outside and enjoy the peace and quiet of a snowy wood with a classic family sleigh ride. Before we know it, all the parties will be over, the presents unwrapped and the festive dinners eaten. And the kids will still be home from school. 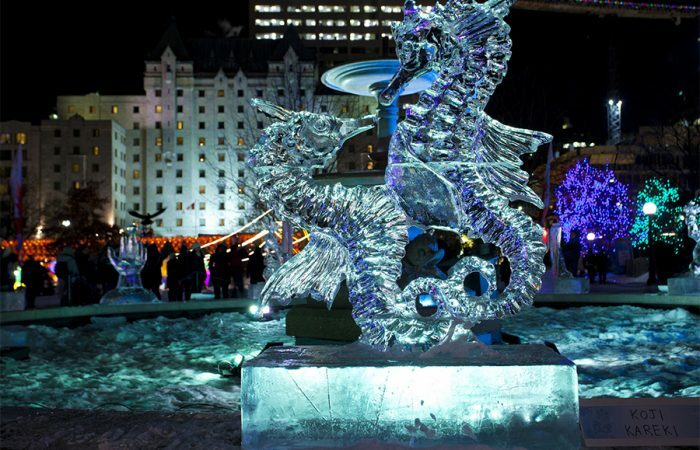 Luckily, the Christmas season in Ottawa brings plenty of opportunity for good family fun, and we're rounding up our faves. Summer in the capital is short so every day that's warm and sunny is a reason to celebrate. 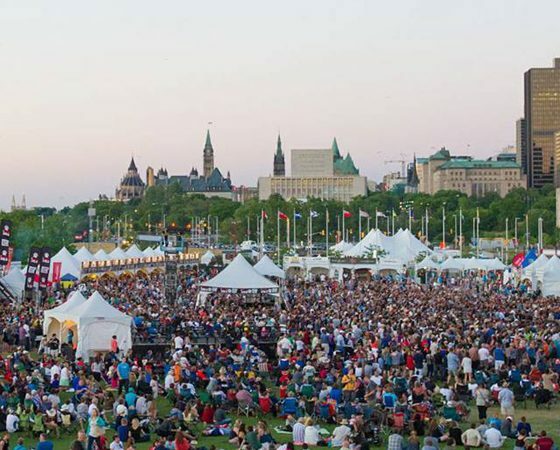 Here are our picks of the best festivals in Ottawa this summer. Here comes Peter Cottontail—which means spring has finally sprung! 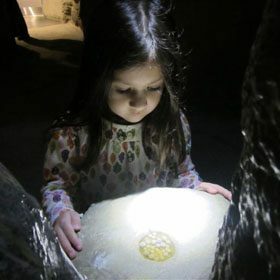 We can't wait to get out (finally) and celebrate Easter Weekend with these fantastic family activities. 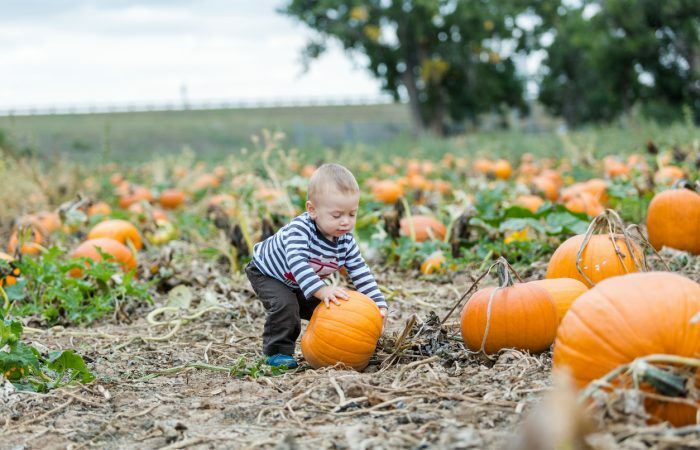 These days, heading out to a pumpkin patch is a whole day event, featuring wagon rides, cider, mazes, and oh yes, the big orange veggies, too. Here are our 7 fave patches in Ottawa. Tired of the same old, same old? 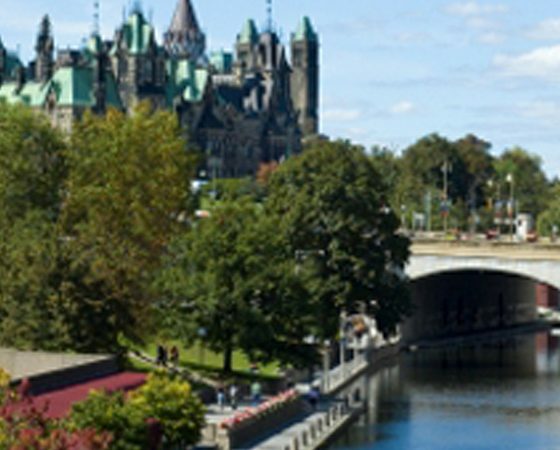 Spark their summer spirit and stay close to Ottawa with one of our great Ottawa day trips for families. 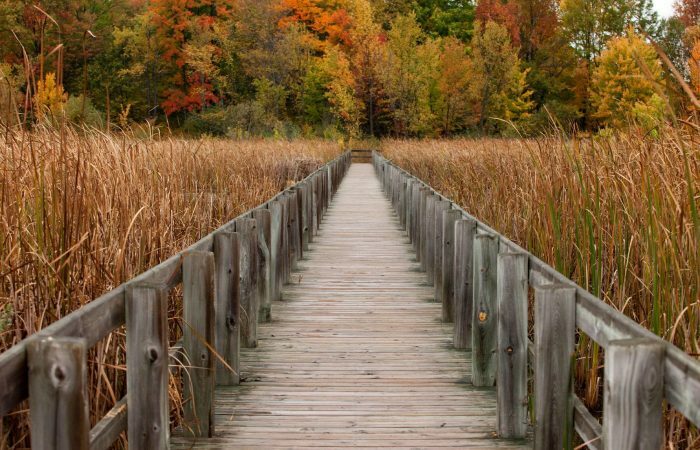 Around the world in 80 days may be out of our financial reach, but happily, there are plenty of reasonably priced day trips in Eastern Ontario to fill all the dog days of summer. Don't let the winter blues keep you locked up at home this March Break. There's a fantastic city just waiting for you to come and explore! Putting together your birth plan? There's an exciting new option in town—the Ottawa Birth and Wellness Centre. Find out more. Kids and pets are a natural fit. That's why we love the idea of a holiday day camp at The Zoo Crew. 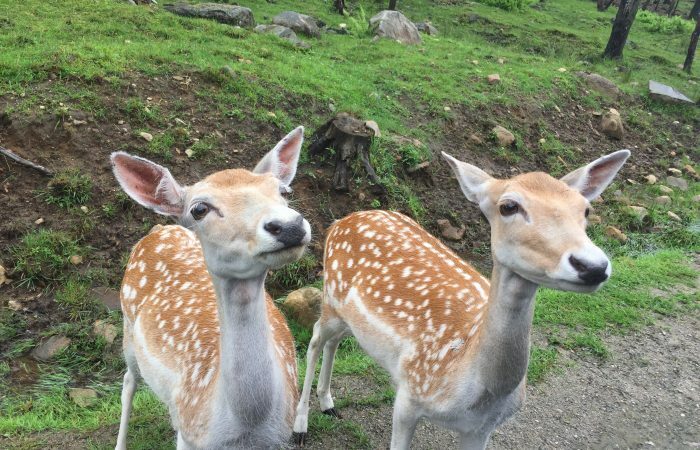 It's the perfect place to give your little animal lover a chance to spend quality time with a variety of friendly critters. Garden season comes late to the capital, but it's finally time to sink your hands into the earth. 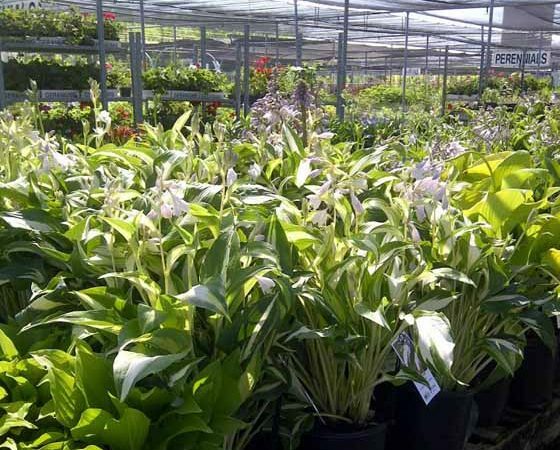 Here are our 12 favourite nurseries and garden centres in Ottawa. Ah, Ottawa—there's just so much to love about you. You've got beauty, brains and a sense of humour. 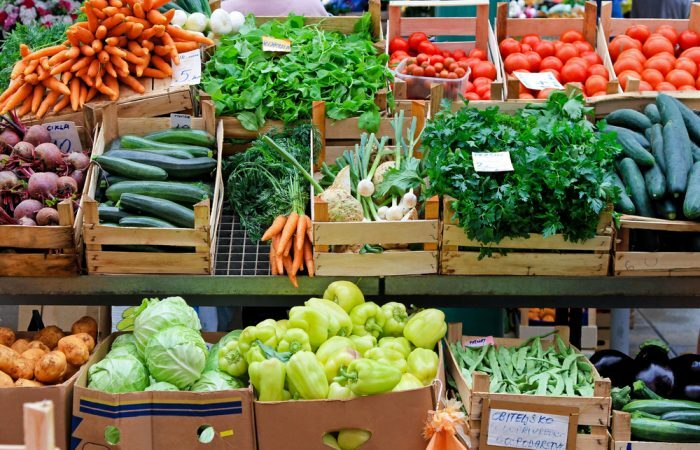 Here are 11 reasons to love the city. 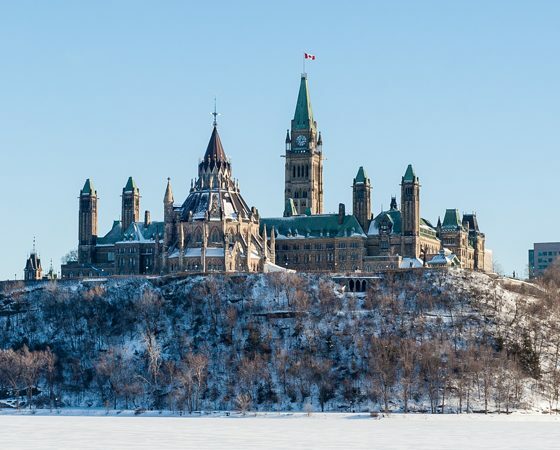 Spending the long weekend with your family should be fun, so here are five suggestions for what to do together in Ottawa. Have you been missing something lately? How about a little culture? Here are six activities that are sure to fill a day (while secretly educating). Take the kiddies out on the town for some very gentle scares and sweet celebrations. Here's how to do Halloween in Ottawa with the kids. The nation's capital is the top place to be for summer celebrations. Amp up the season by taking part in these festivals under the sun. Find out more. 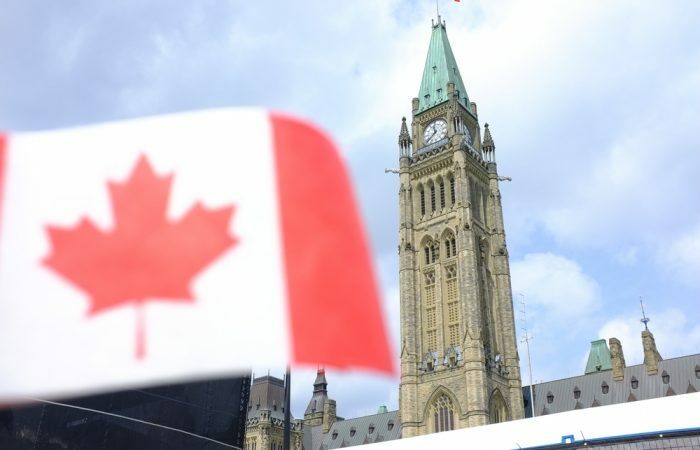 There's no better place to be than our nation's capital on Canada Day. The only question is, which party are you going to attend? Find out what's on in your neighbourhood and where to go for the best kid-friendly festivities this July 1.